This has to be once of the nicest example we have seen of this iconic Sports Saloon. 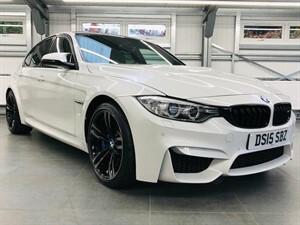 This car comes with a huge specification including Head Up Display, Unmarked 19" Shadow Alloys, Black Performance Grille, Pro Navigation, Heated Seats, Harman Kardon Speakers, EDC, DAB Radio, Privacy Glass and much more. With just 2 owners from new and a full BMW service history you will struggle to find a better example. VIEWING BY APPOINTMENT 7 DAYS A WEEK. This totally immaculate C63 has just arrived with us and is probably one of the finest examples on the market today. 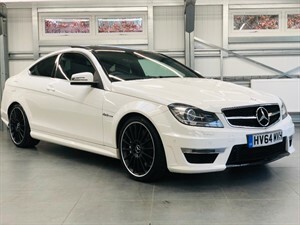 Having just been serviced by Mercedes Benz and covered a mere 19,000 miles you will struggle to find a better example. Fully loaded with unmarked 19" Satin Black Alloys, Glass Sunroof, Navigation, Rear Camera, Electric Memory Seats and much more. VIEWING BY APPOINTMENT 7 DAYS A WEEK. This awesome machine has just landed and is presented in near perfect condition having been lovingly cared for by just 2 owners from new. 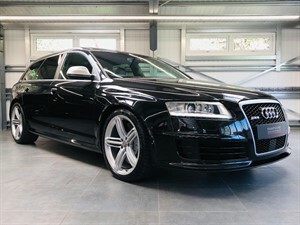 Low mileage examples like this are becoming rare being the last of the V10 models and are becoming highly sought after. 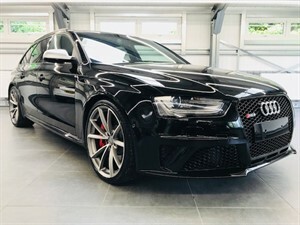 This particular RS6 is absolutely loaded with extras including Glass Sunroof, Electric Memory Heated Seats, DAB Radio, Digital TV, BOSE Speakers, Navigation System and loads more. Complete with a full Audi service history all carried out at the same dealer. Please call now to register your interest. 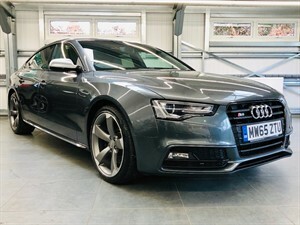 Finished in stunning Daytona Grey Metallic with unmarked Black Nappa Leather this Audi S5 Sportback is loaded with extras including Navigation, Reverse Camera, Electric Heated Seats, Black Optics Pack, 19" Rotor Alloys and much more. 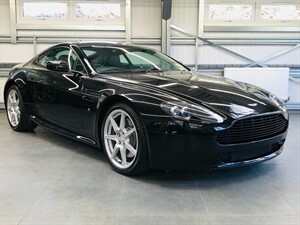 In addition, this car has a full Audi service history, recent brakes, nearly new Pirelli PZero Rosso tyres and MOT'd until November 2019. Complete with all owners manuals, service invoice and spare keys. Please call now on 01256 764777 to register your interest. VIEWING BY APPOINTMENT 7 DAYS A WEEK.